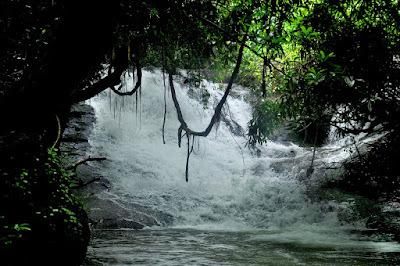 Sasi Para (Elapara) is situated at a distance of 4 km from Alakapuri waterfall. 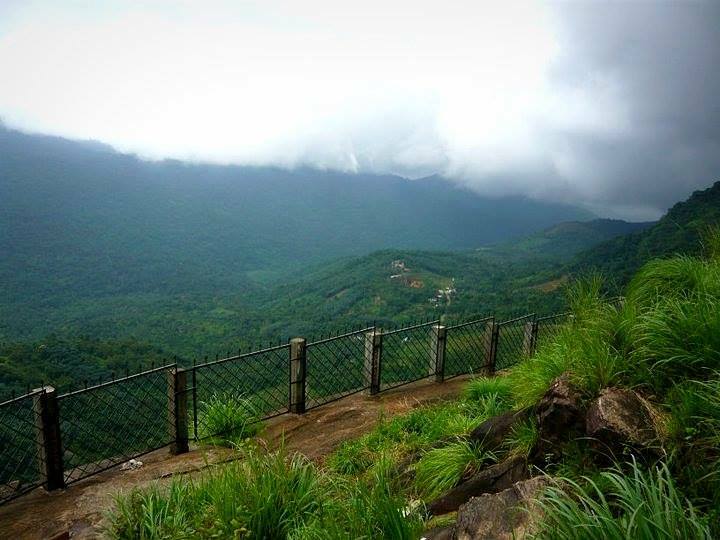 It is located at a height of about 4000 ft from the sea level. 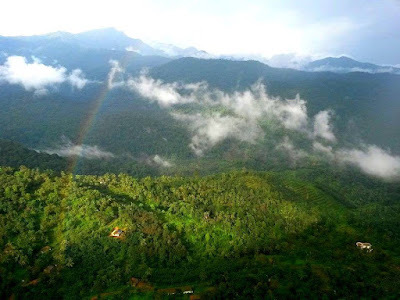 From Sasi Para one can also get the view of Kanjirakolly Valley, Elappara, Udumbe and Coorg Range of Reserve Forest in Karnataka. 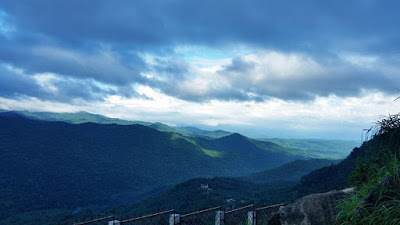 The view of hills from Sasi Para is exotic and spellbinding. According to a myth it is said that when Lord Hanuman was struck by Lord Indra, he fell down on this rock. And the part of rock which takes the shape of a monkey-head, is attributed to that myth. Due to fencing work by the Forest Department the portions which looked like monkey-head were destroyed. While some call the appearance of monkey head shape in rock just an optical illusion. 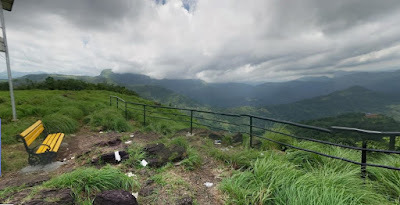 And the great thing about the hills at Sasi Para is that the winds from Arabian Sea blow here all around the year. Location : Kanjirakkolly, 18 Kms from Payyavoor town/ near Chemperi.